TWISTED SISTER will perform on "Live with Regis and Kelly", a syndicated American television morning talk show hosted by Regis Philbin and Kelly Ripa, on Thursday, July 16. 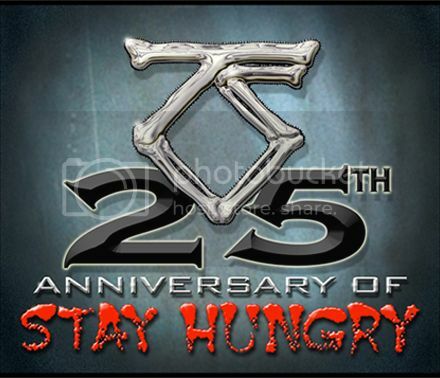 Any music fan that buys the CD or vinyl of "Stay Hungry 25th Anniversary Edition" in any participating independent record store will receive a free gift from the band: a DVD of the TWISTED SISTER 1984 "Uncut Live At San Bernadino" concert. Originally broadcast on MTV back in the day as the "Stay Hungry Live" concert, it's been commercially unavailable for years and never available as DVD. June 30, 2009 is the only day and the only way this DVD is going to be made available and only through participating, independent record stores and will be limited to the stock on hand in each location. Commented guitarist Jay Jay French, "While other bands have made exclusive deals with big box chains and discounters, TWISTED SISTER remembers all the independent record shops who have supported us through the years." A list of the participating independent retailers running this promotion will be posted on TwistedSister.com on Wednesday, June 24. 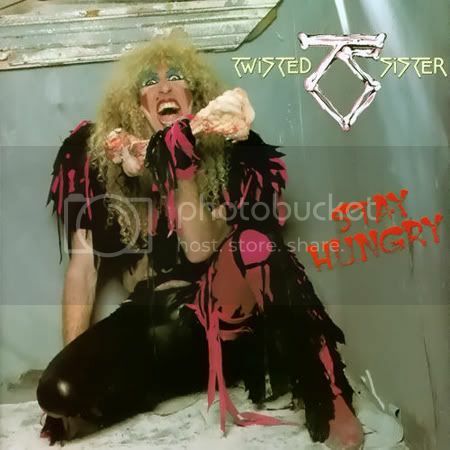 A listening party for the 25th-anniversary reissue of TWISTED SISTER's "Stay Hungry" album is available on Rhino.com. 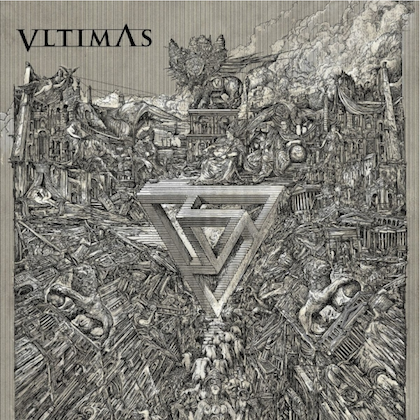 Due on June 30, the set features loads of bonus material, including one brand new track, "30", that the band recently recorded. * Ten never-before-heard songs originally demoed for "Stay Hungry"
* Five early demos of songs from "Stay Hungry"
* "Were Not Gonna Take It"
* "This One's For You"
* "What's Love Without You"
* "Our Voice Will Be Heard"
* "You've Got To Fight"